Trust us, we know that carpet cleaning can be a literal chore. There are few people who actually enjoy pulling out the vacuum and cleaning their home, especially if they have many rooms with carpeting. The problem is that regular cleaning is required in order to keep your carpets looking as good as possible for as long as possible. A cleaning routine can help aid this process and make the entire process seem less overwhelming. By understanding the right way to clean your carpet, you will save time and money from the get-go! Vacuum regularly with a well-functioning vacuum. Remember: empty your vacuum often for best results. It’s impossible to prevent all dirt from entering your home, but there are a few tips to help keep it as pristine as possible. The following helpful hints can stop dirt before it ever hits your carpet. Change your air filters. Change the air filters in your heating and air-conditioning systems as recommended by the manufacturer’s directions. The more dust and particles removed by the filter, the fewer that fall onto the carpet & furniture. 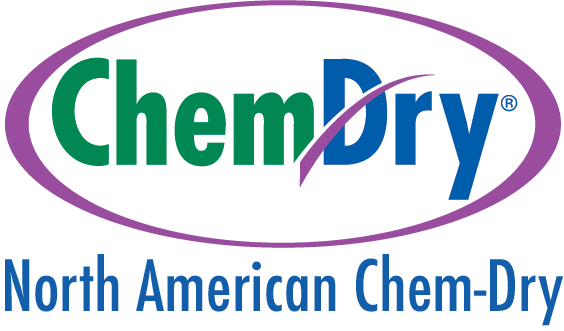 If your carpets need some professional care, the experts at North American Chem-Dry can help! Give us a call at (415) 751-3379.